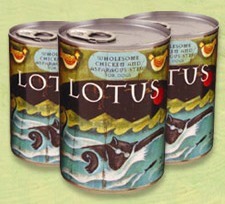 Save on Lotus this month! 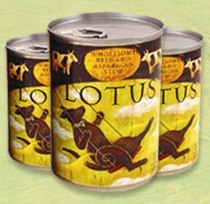 Lotus is a unique line of holistic, oven-baked dry foods, canned stews and raw foods, all created for the long, happy life of your favorite dog. any 5-6 lb. 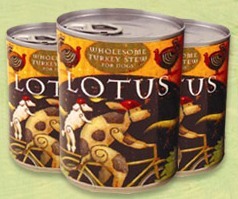 Lotus baked dog food, get one free 15.5 oz can Lotus food.